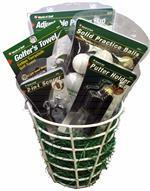 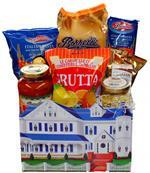 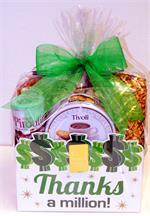 At Baskets by Bonnie, we help make any special occasion unforgettable with our specialized "Theme" baskets. 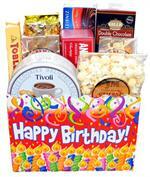 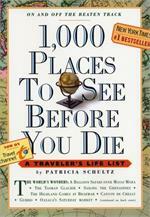 Ranging from Birthdays and Thank Yous to Break-Ups and Hobbies, we can really bring the occasion alive. 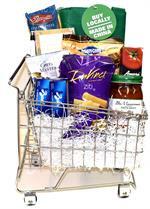 In addition, we can customize any basket to make it extra special for that person.